I don’t have any rules when it comes to styling my natural hair. Thanks to light density texture that has a mind of its own, I have come to have no expectations at all whenever I style my hair. I am not meticulous either so you won’t find me making perfectly straight lines or symmetrical partitions on my hair. I like the almost chaotic, wild child appearance of my disorganized hair styles. My hair looks fuller and with a bit more personality this way. 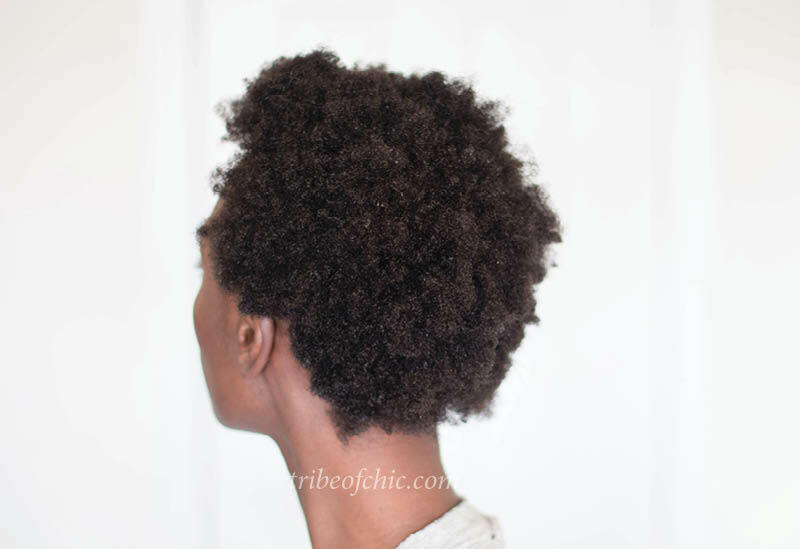 Natural appearance of hair with no products in it. Texture is 4c and despite thick appearance, it’s light density. 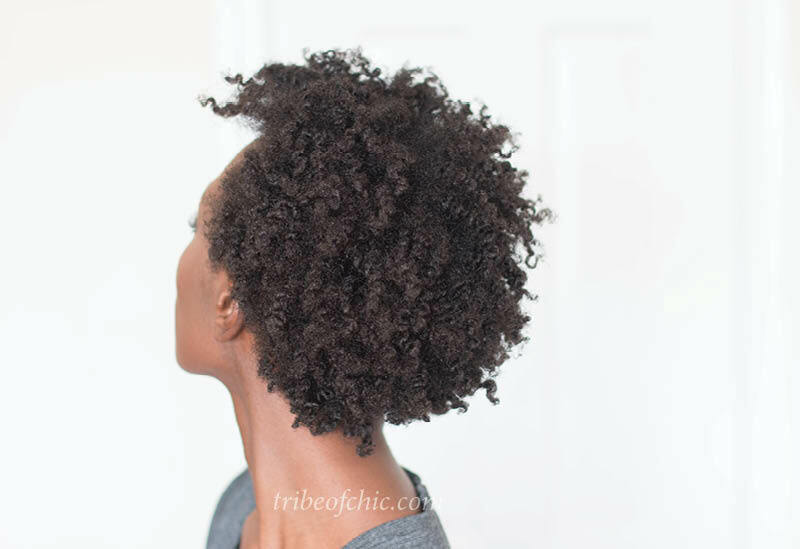 Shrinkage rate is 90% of true length. Ideally I like styling my hair when it’s damp (never wet), about 90% dry because it’s more malleable and less prone to breakage. However on this occasion I washed my hair and decided to dry it in a bun with a plan to do a two strand twist out the next day. As is typical of 4c hair I ended up with a dry, semi-tangled shrunken bun the next day. Soft, shiny and stretched out with twists. 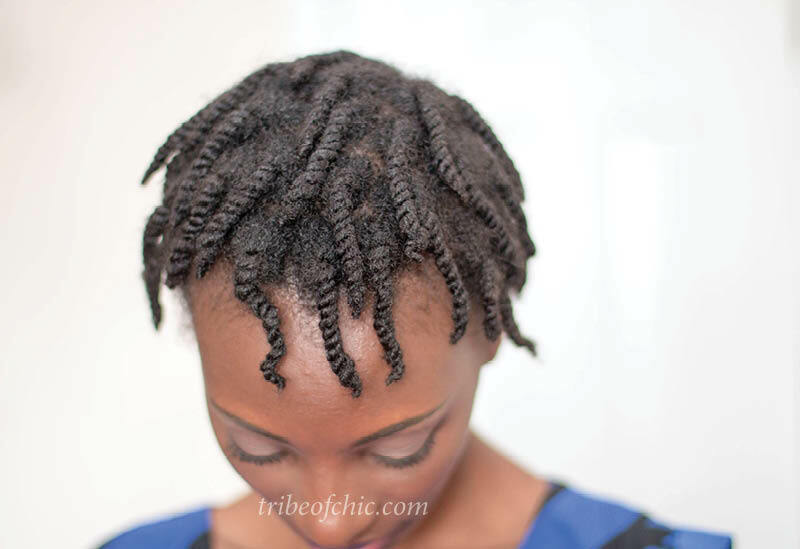 I layered moisturizers and sealed with a light butter before stretching with two strand twists. Every product used in my twist out routine is DIY. To combat dryness, I used a liquid moisturizing leave-in conditioner, layered two moisturizers and sealed with a butter. A curl hold product is recommended but I didn’t use one here because I am testing my products for efficacy so I avoid any interference so I can get accurate results. Here’s the hydration cream I use as my primary moisturizer. Over the coming weeks I will do video tutorials for the other products. Hit subscribe to get notifications when the videos go up. 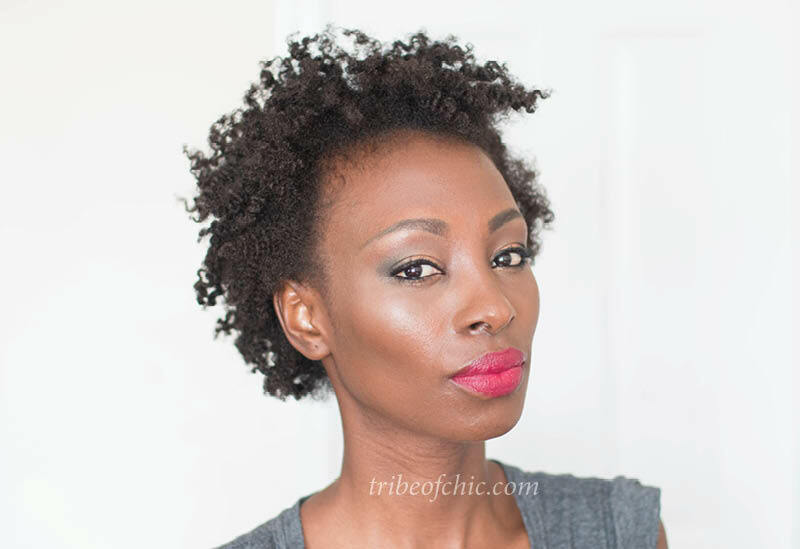 Lush and defined twist out with slight frizz. Fewer strands per square inch of scalp, which means light density texture. 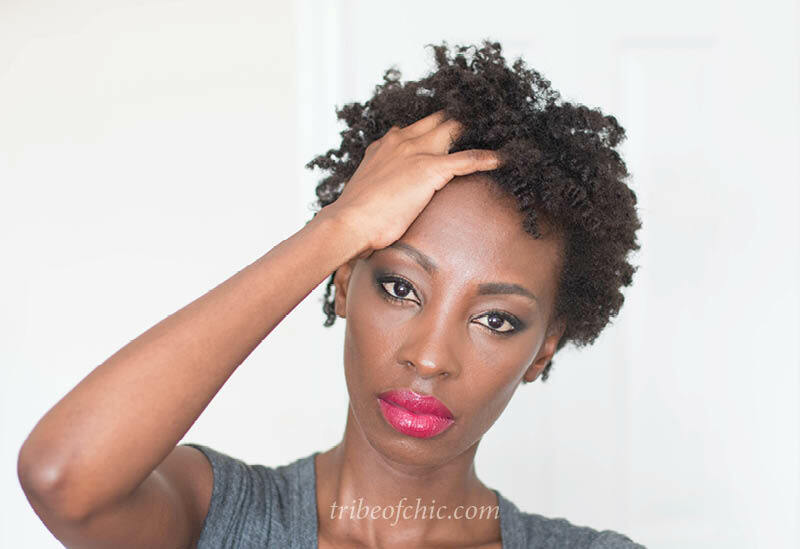 If you want to get better with styling your natural hair, you’ve got to keep practicing. I try to style my hair every week and yes, often I have fails but even then I get to think creatively to save the style. A good example is this curl formers result which didn’t pan out as planned but was fabulous anyway. 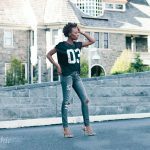 Over time, I’ve realized there are no fails with natural hair, you can seriously make any result work and the versatility is unequaled. Also important, let go of expectations or you’ll never be happy with your hair. My twist out results will never resemble that of the majority of gurus. Why? I have light density while most popular gurus have high density so expecting our different densities to have the same styling results is impractical. 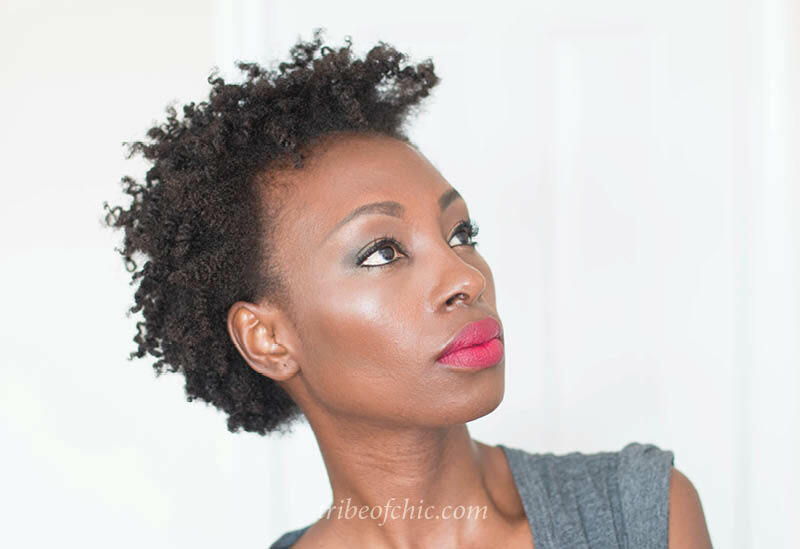 PS: With the humid weather, you might want to consider a curl hold product like flaxseed gel, mousse or similar. Otherwise the humidity will unleash frizz on your twist out. I don’t mind humidity because it makes my hair frizzy, fuller and gives it a bit of a feisty appearance, which I like.